Find trees that will thrive in your landscape. Figure out how cold it gets where you will plant them, then shop in your hardiness zone. Container grown , the emerald cedar has a stronger root system than most trees, making it a hardy and fast-growing evergreen that’s perfect for hedging. It grows 3-4m in height under partial sunlight. Enjoy fresh fruit from your yard all summer long! Apple, pear and cherry trees grow best in full-sunlight and are a low-maintenance way to grow fruit that your whole family can enjoy. These fast-growing, tropical trees come in an upright or weeping form and have beautiful and rich dark purple leaves, making them perfect for creating a unique look in your yard. Full sun is recommended. Great as a front yard tree or for screening, this extremely hardy, fast-growing evergreen features ‘baby blue’ needles. It grows nearly 15m tall and prefers full sun. Popular for small areas, rock gardens or just next to the house, this slow-growing evergreen is great for foundation planting and is easy to grow, reaching heights of 3m. Enjoy early colour in your garden with these fast-growing, early-flowering trees that produce gorgeous pink or white flowers as early as April or May. Magnolias grow best in partial sun. Boxwood is an easy, fast-growing shrub that is great for hedging, borders or flowerbeds. It features year-round leaves that are easy to shape. 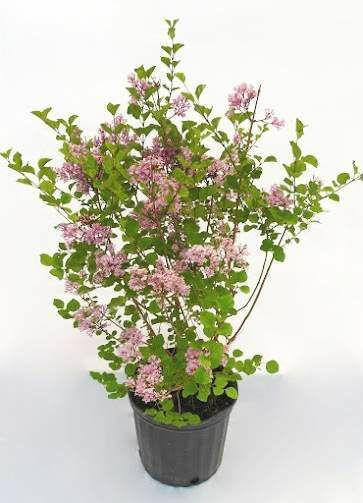 Great for screening, hedging accent or specimen, these deer-resistant shrubs attract butterflies and feature flower clusters with an intoxicating perfume. 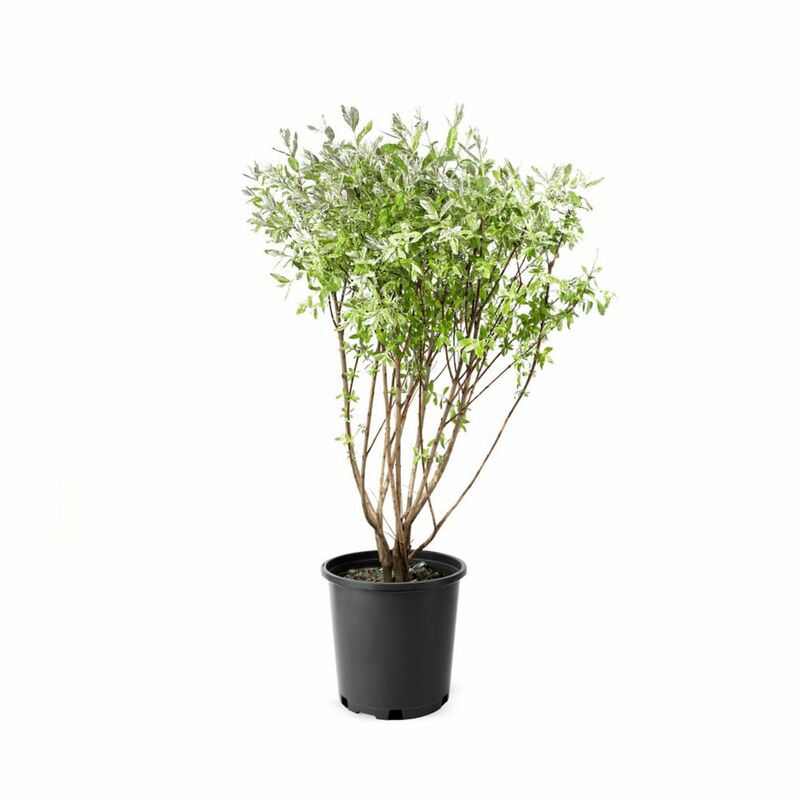 With strong roots, this container-grown shrub produces late-flowering giant white ball-shaped blooms in late July and August. Grows best in full sun to heights of up to 1.2m. Best grown in full sun, the forsythia produces vivid yellow flowers in April and is excellent for screening. Grows best in full sunlight, reaching heights of up to 3m. Attractive and long blooming, the potentilla is a low-maintenance shrub with beautiful bright flowers, perfect for accent, foundation or planting in large groups. With tiny leaves and early-flowering purple blooms, the Rhododendron is one of the best garden performers year after year. It even grows well in colder climates. Spireas are a heat tolerant shrub that serves as a great cover for birds and small animals. 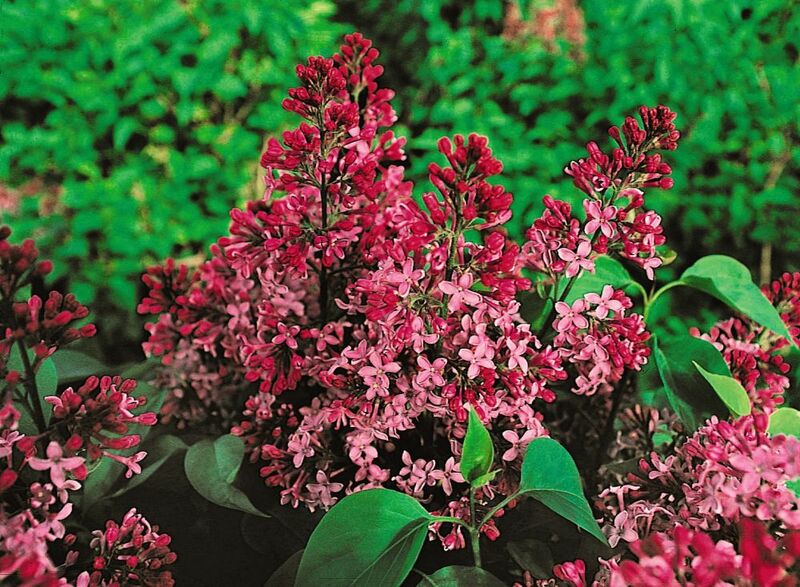 Attractive to butterflies, it features clusters of flowers and prefers moist, well-drained soil. 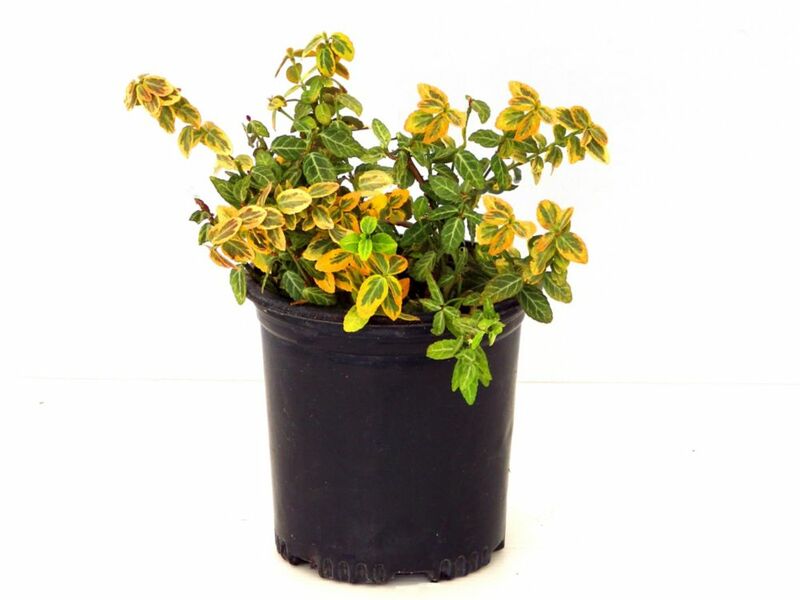 A low-maintenance, easy-to-grow shrub, the weigela attracts butterflies and hummingbirds and grows well from spring to mid-summer in mixed gardens with full sun. Perfect for mass plantings and great in rock gardens or containers, rose bushes have large, brilliant, deep-coloured buds and are a stunning addition to any yard. Trees, shrubs and vines are the backbone of any beautiful yard and can be used for shade, layout and decoration. With our helpful tips and tricks, you’ll have a great-looking yard in no time.